It is the summer of 1940. Nineteen-year-old Vivian Morris arrives in New York with her suitcase and sewing machine, exiled by her despairing parents. Although her quicksilver talents with a needle and commitment to mastering the perfect hair roll have been deemed insufficient for her to pass into her sophomore year of Vassar, she soon finds gainful employment as the self-appointed seamstress at the Lily Playhouse, her unconventional Aunt Peg’s charmingly disreputable Manhattan revue theatre. There, Vivian quickly becomes the toast of the showgirls, transforming the trash and tinsel only fit for the cheap seats into creations for goddesses. 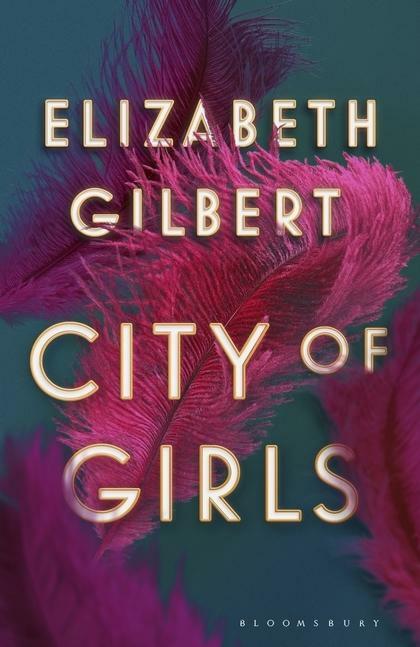 Exile in New York is no exile at all: here in this strange wartime city of girls, Vivian and her girlfriends mean to drink the heady highball of life itself to the last drop. And when the legendary English actress Edna Watson comes to the Lily to star in the company’s most ambitious show ever, Vivian is entranced by the magic that follows in her wake. But there are hard lessons to be learned, and bitterly regrettable mistakes to be made. Vivian learns that to live the life she wants, she must live many lives, ceaselessly and ingeniously making them new. ‘At some point in a woman’s life, she just gets tired of being ashamed all the time. After that, she is free to become whoever she truly is,’ she confides. And so Vivian sets forth her story, and that of the women around her - women who have lived as they truly are, out of step with a century that could never quite keep up with them.